MFD spokesman, yesterday night, talked about the gas smell around the city. They have checked but have found nothing as of yet. 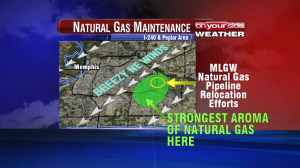 According to a source, MLGW dealt with hundreds of calls about possible gas leaks. According to MLGW, odor is Mercaptan, likely from leaking vehicle passing through the county. The said vehicle was suspected because of the pathway of odor. The surrounding counties is also experiencing the odor. 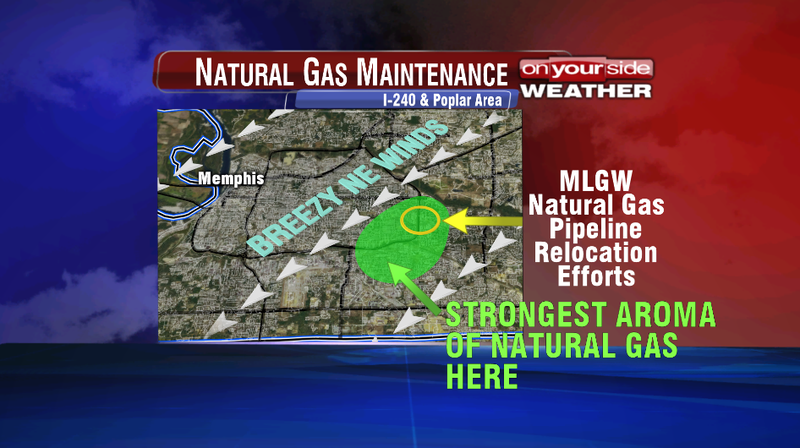 According to MLGW President Collins, Mercaptan is not a hazard and should disperse as the wind blows.